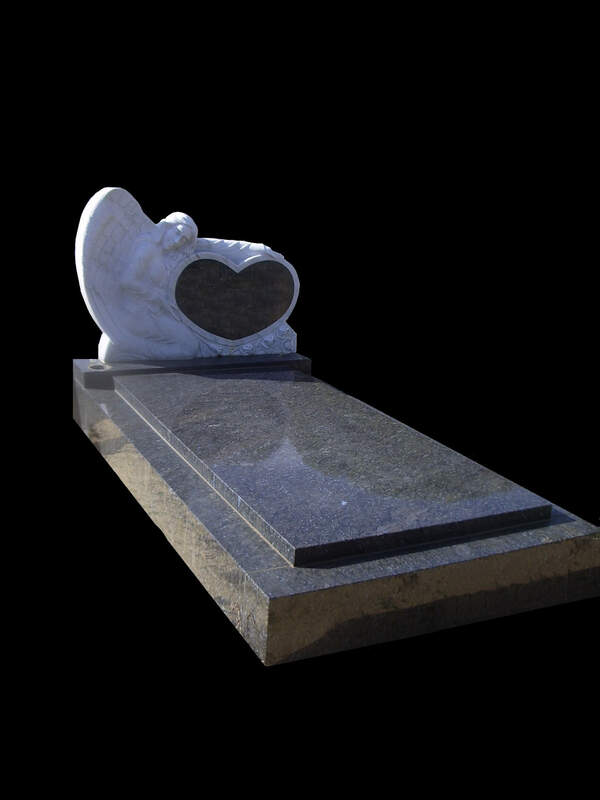 Monuments - G.C. 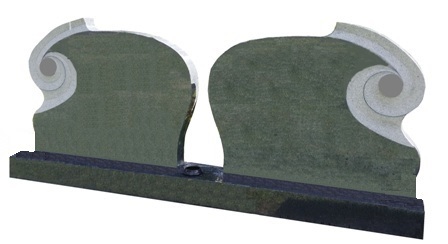 Smith & Co. 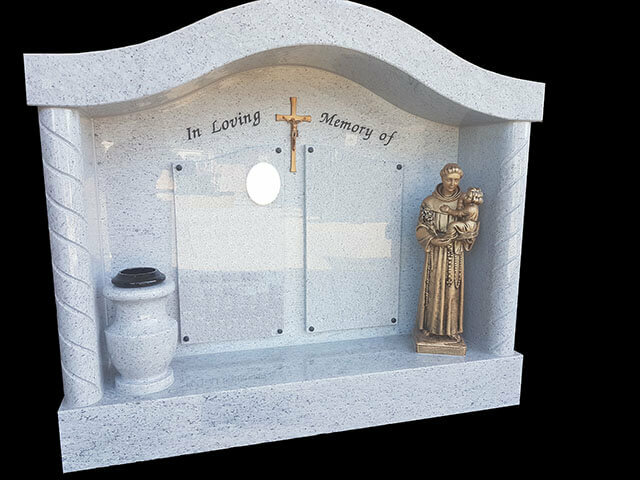 When commemorating an important event, or the passing of a loved one, it’s essential that you choose a material that will long lasting. 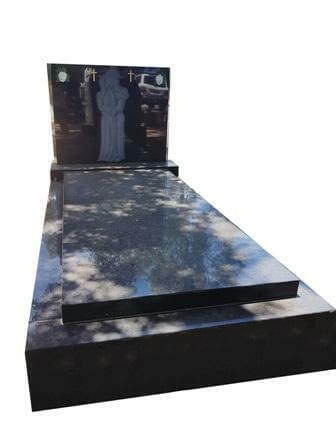 Not only must it withstand the rigours of the outdoor environment in which most monuments are situated, but it must do so for a very long time indeed. 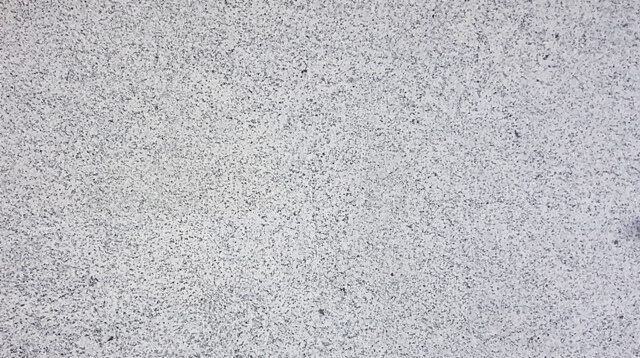 It’s little surprise, then, that the material of choice, since time immemorial, has been stone. 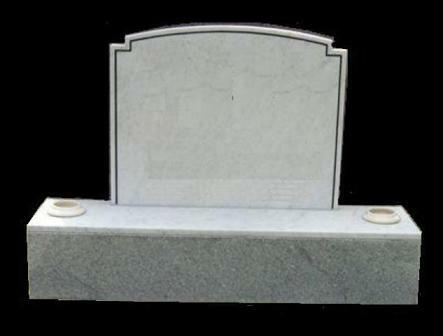 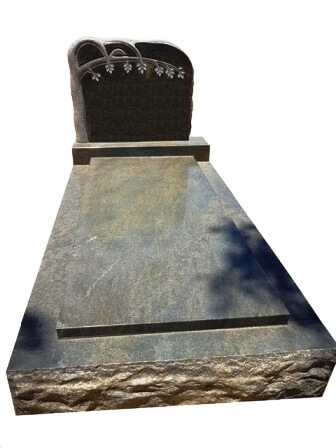 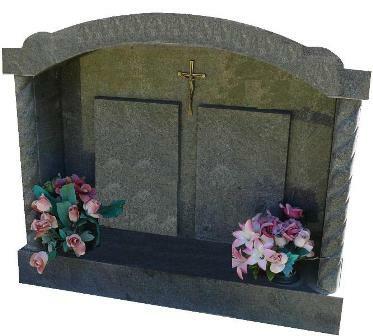 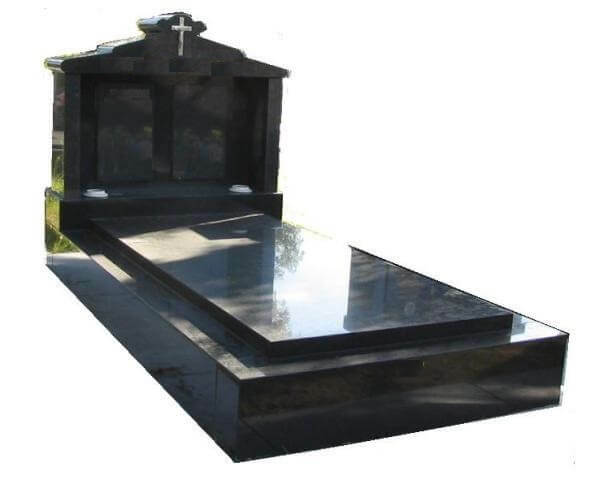 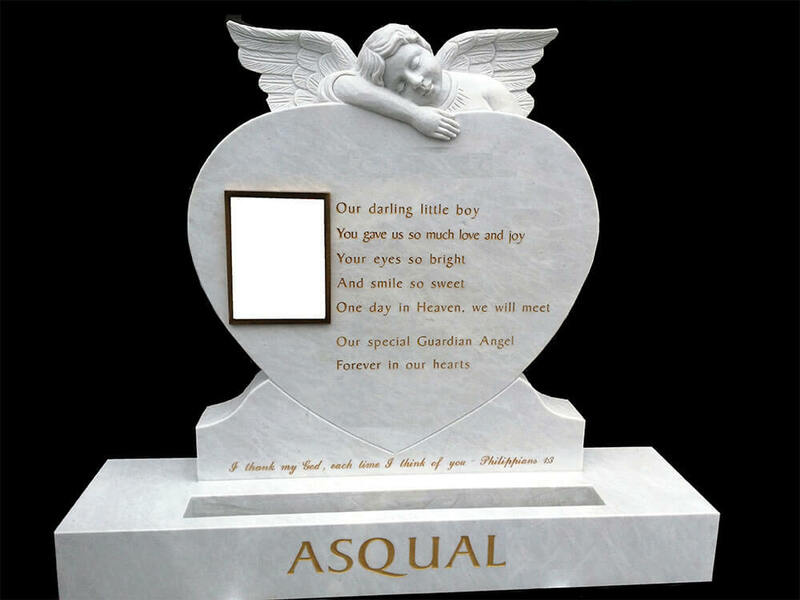 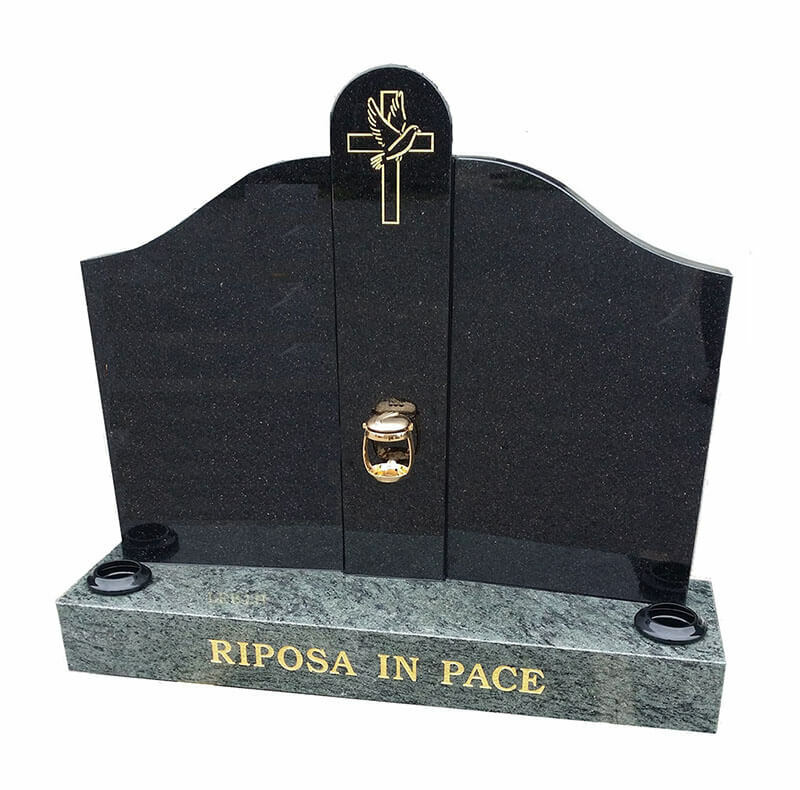 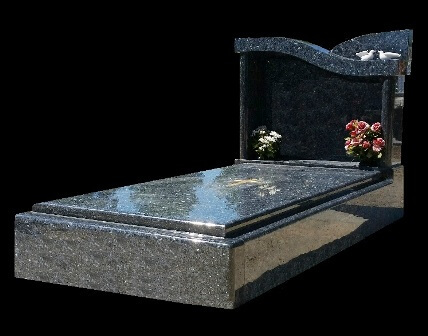 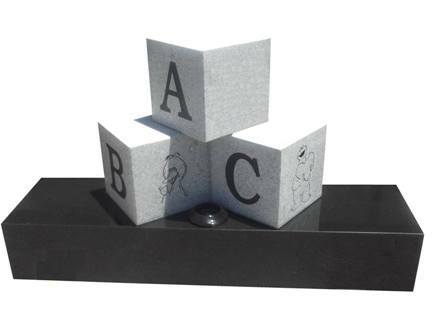 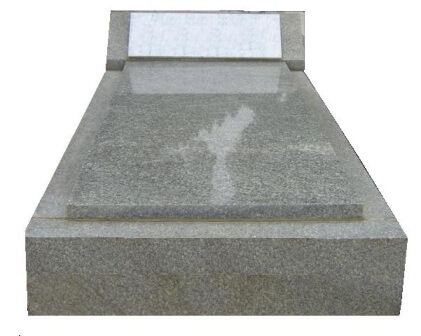 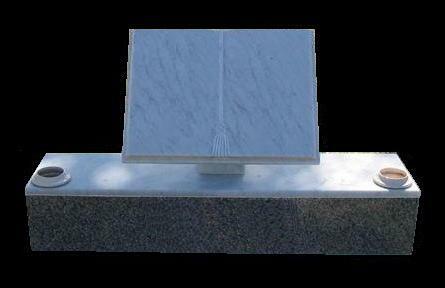 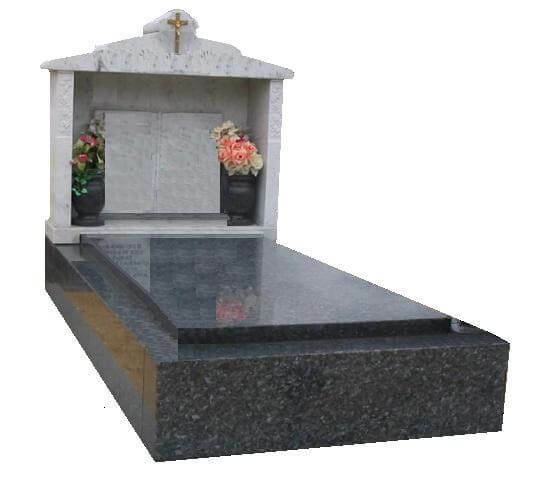 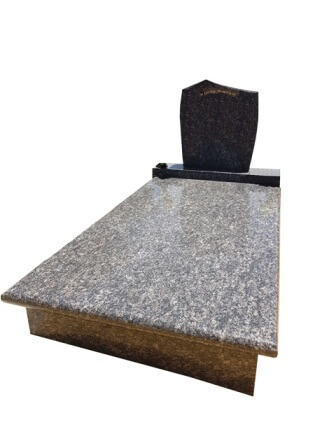 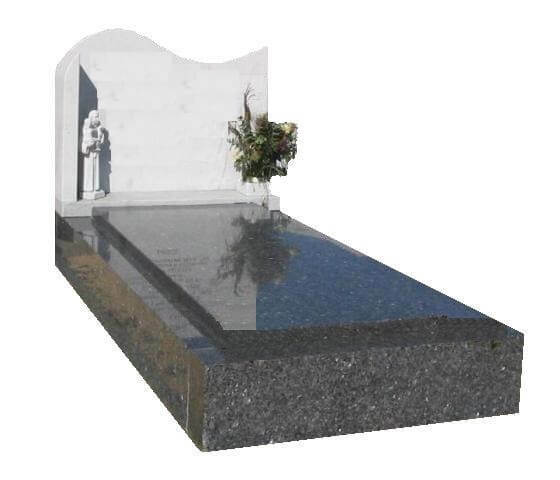 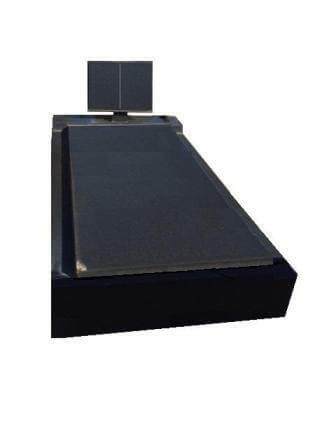 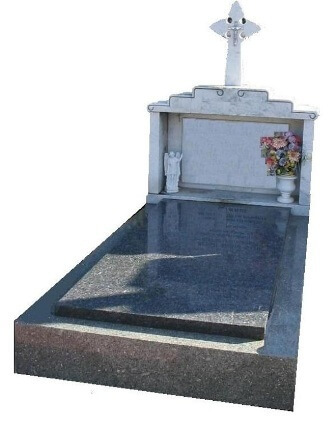 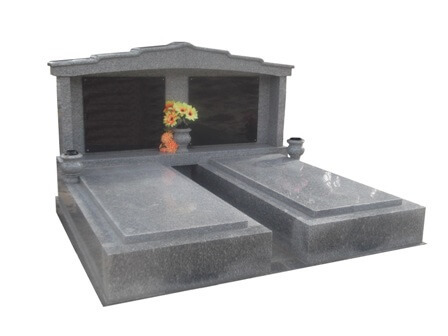 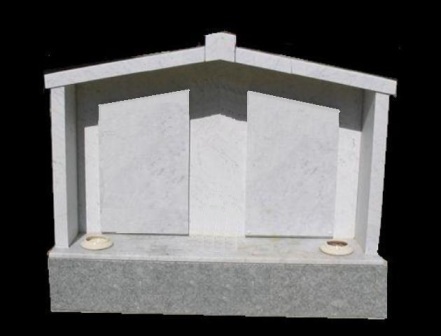 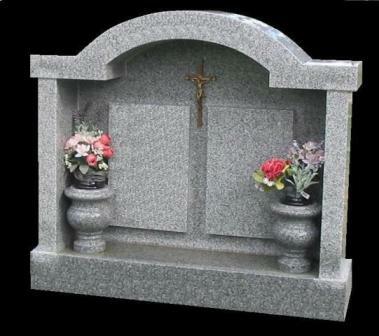 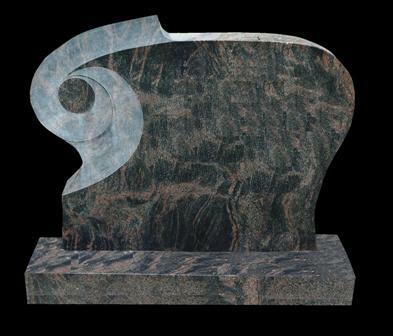 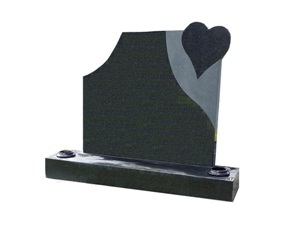 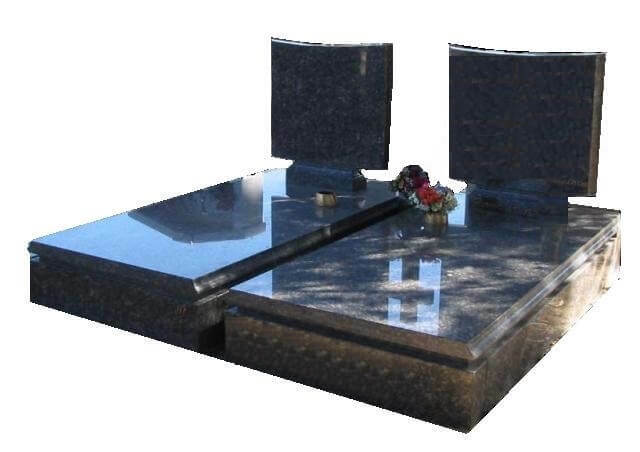 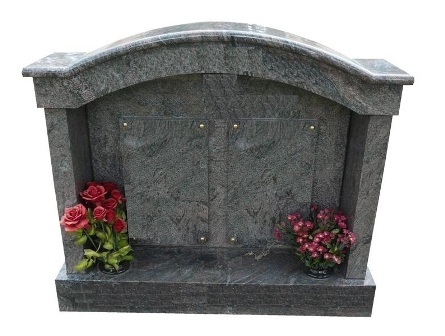 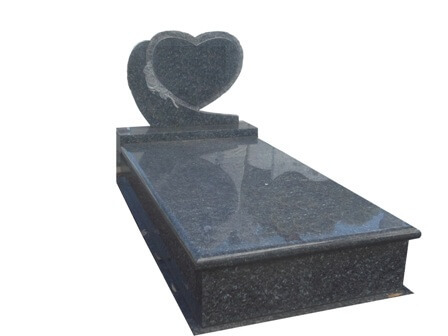 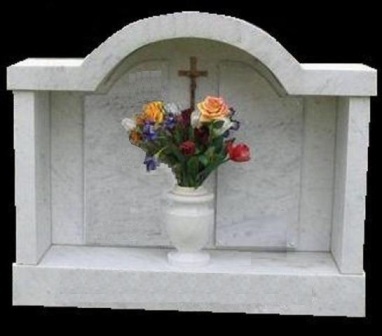 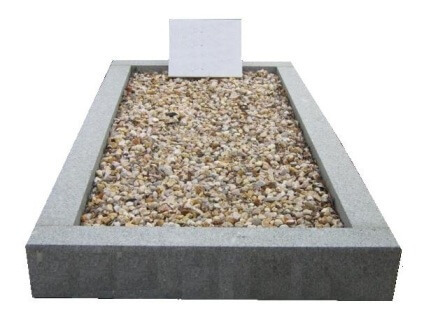 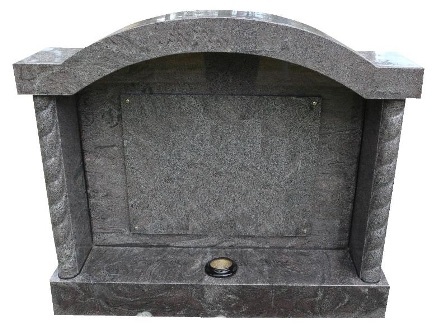 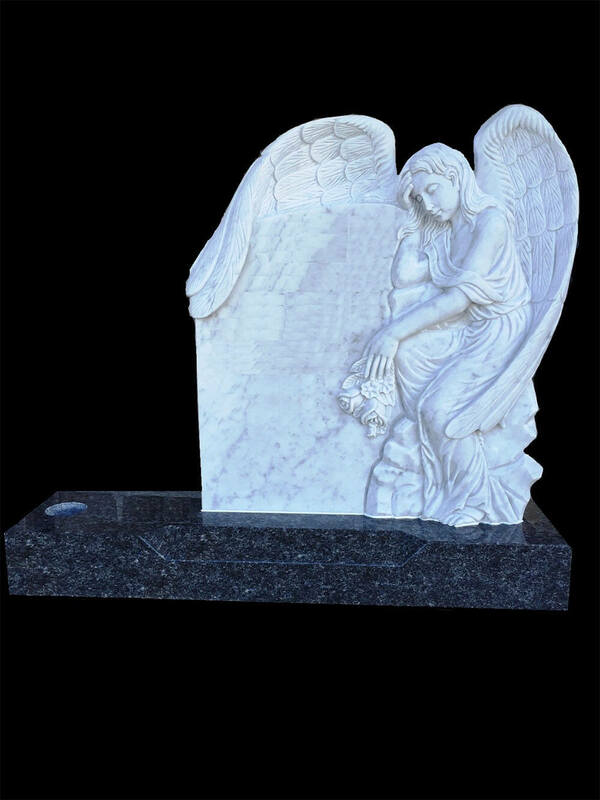 We can supply both granite and marble headstones and other monuments, complete with your chosen inscription. 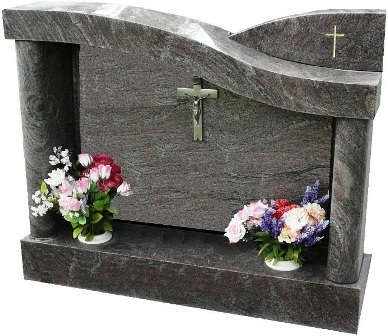 To ensure even greater longevity, our monumental stoneware is sealed after finishing. 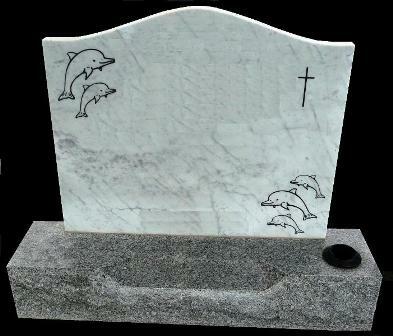 This abates the natural porosity of granite and marble, giving our monuments and tombstones a practically long lasting life. 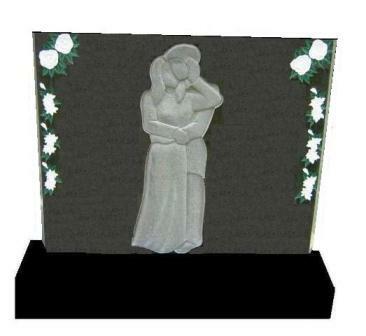 Take a moment to browse through the gallery of samples below. 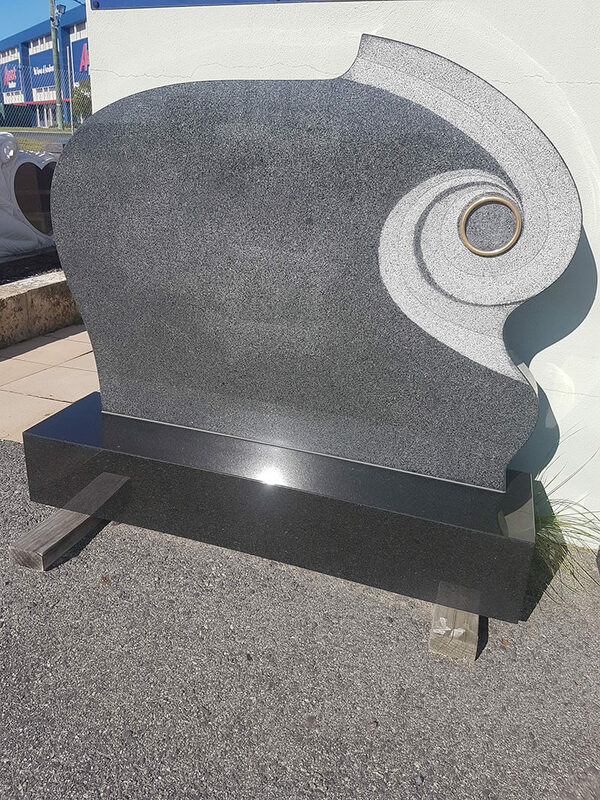 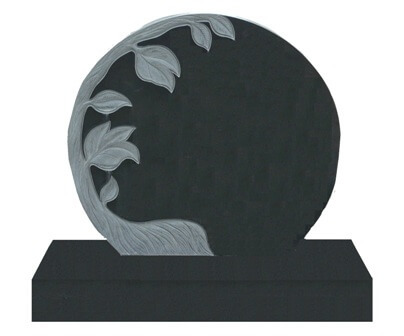 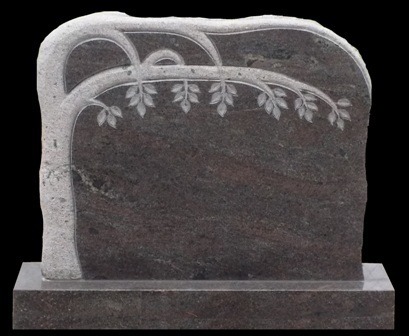 You will see the variety of finishes and colours available in our marble and granite headstones, as well as the endless design possibilities. 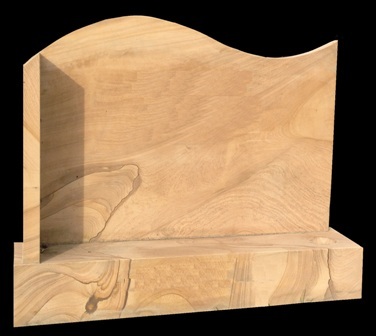 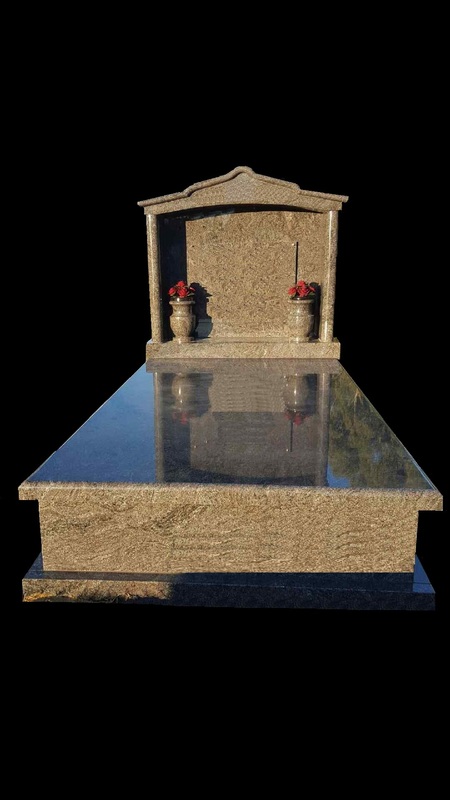 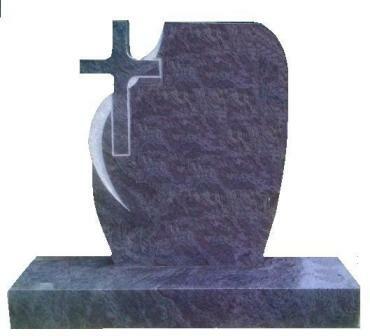 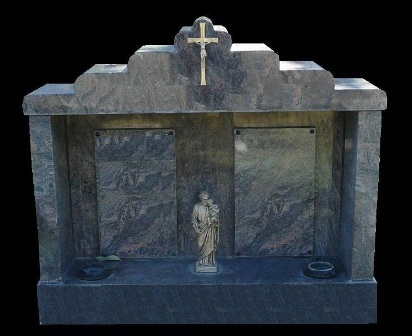 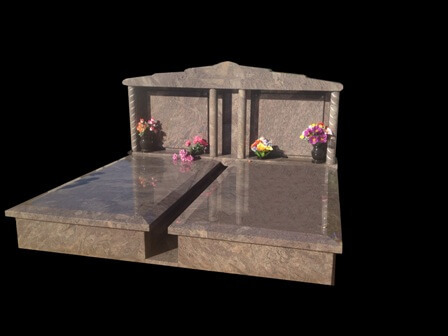 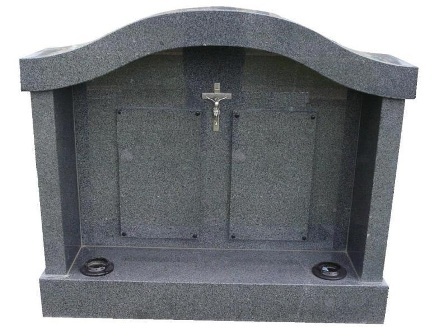 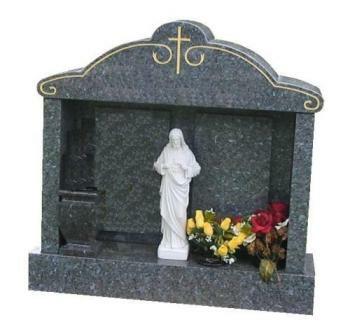 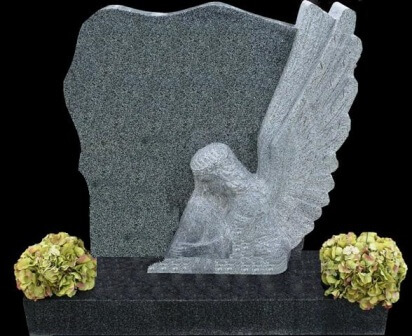 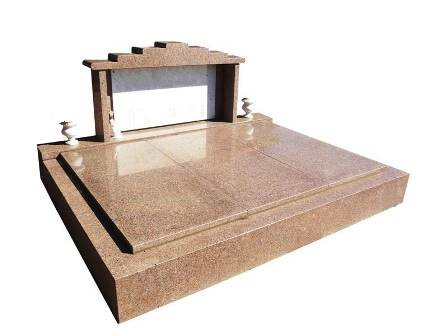 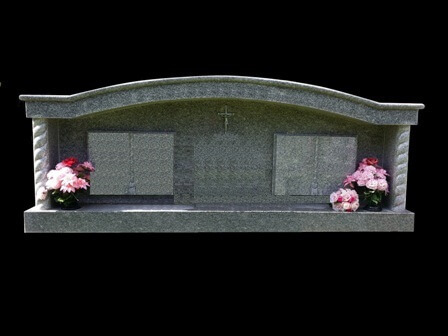 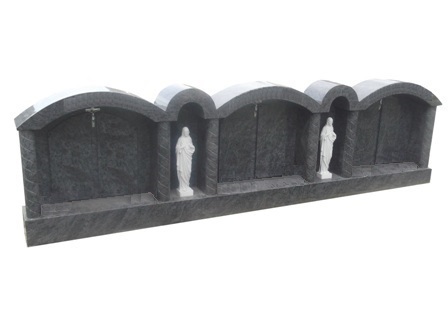 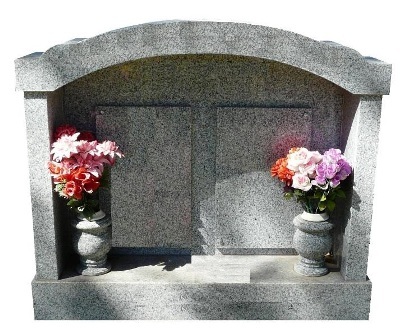 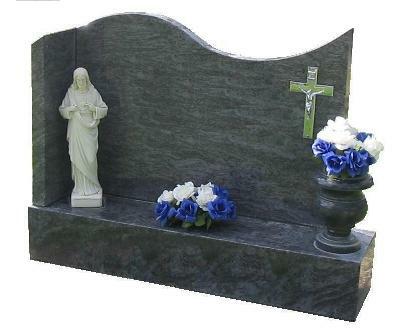 As well as our large range of cemetery designs, you will find monuments designed for the lawn, and to enable you to create a truly unique monument, we have a range of accessories, including floral clusters, vases and statues. 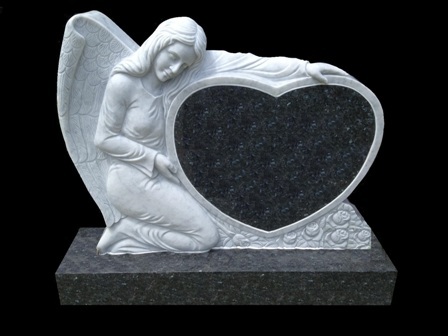 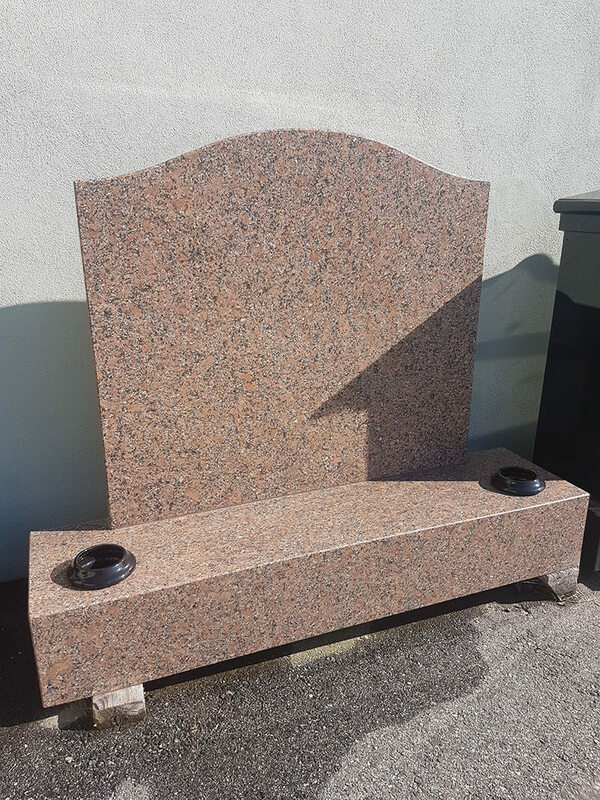 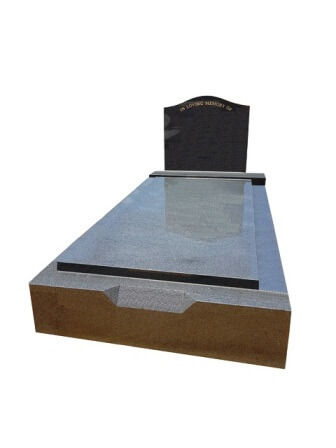 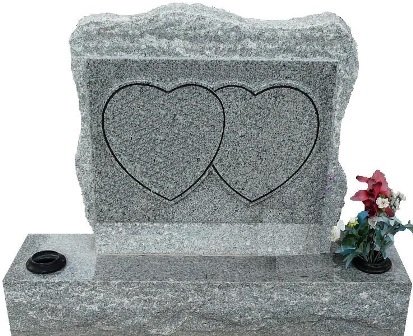 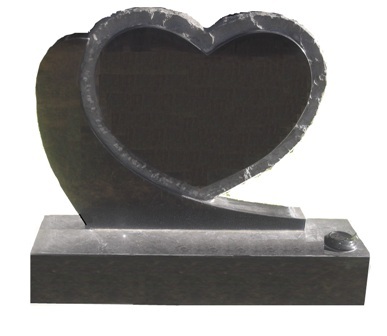 So if you want to commemorate a lost loved one you can rely on GC Smith to supply you with a marble or granite monument or tombstone perfectly designed to suit the occasion. 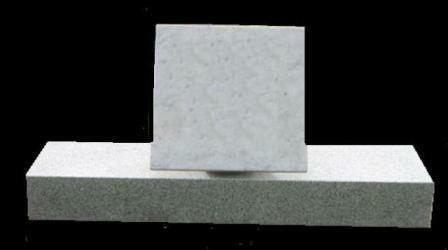 With stone being a natural product, its colours may differ from the samples shown in our gallery below. 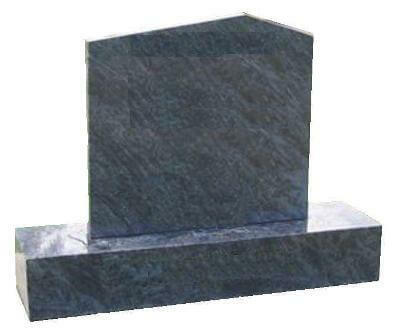 Some printers and computers may also display colour variations. 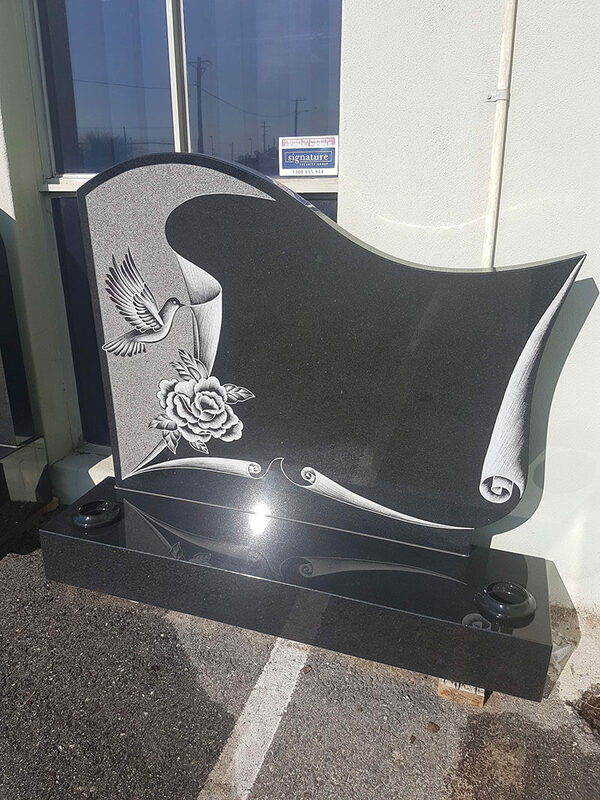 To view our range of commemorative stoneware, visit us at our O’Connor showrooms and talk to our friendly staff about the headstone or monument you want to create.